Canadian autoparts giant Magna International has volunteered its BionX electric bikes for a four-week bikeshare trial in California, which will release a fleet of bikes on the Sacramento campus of the California Energy Environmental Protection Agency. The bikeshare scheme has been launched in partnership with Ecotron Systems, which is in charge of building the e-bike stations. 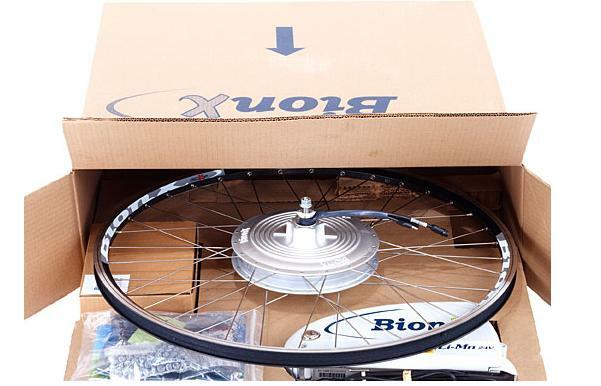 The BionX e-bike is not strictly a bike, but an e-bike retrofit kit that includes a battery, electric motor and handlebar control panel, all connected with sophisticated energy-management software. 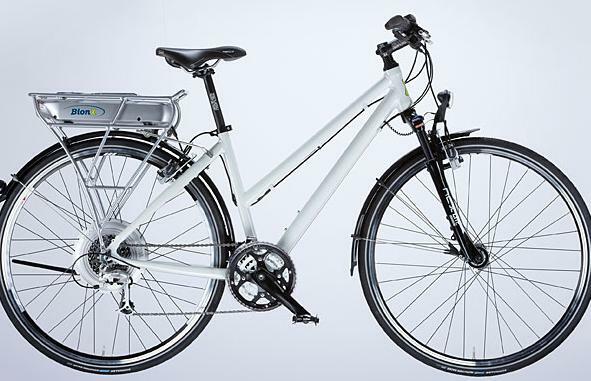 The system can be installed on any existing bike or be bought pre-installed on one – including Trek and Diamant models. Sacramento has been one of the US’ biggest supporters of bike lane infrastructure, ranking 4th in the country for bike commuting. The bikeshare pilot project is expected to demonstrate the convenience and appeal of bike share programs, and if it is successful it could be spread around the state. “We are thankful that Cal/EPA and the city of Sacramento, supported by the Governor’s office, have allowed us to the use Cal/EPA facilities to test this exciting program. It’s a completely new model for employee, client and visitor bike and e-bike sharing programs on work or educational campuses, and at hotels, tourist destinations and police stations,” said Vincent Lamoureux, Magna Marque’s global sales and marketing director.